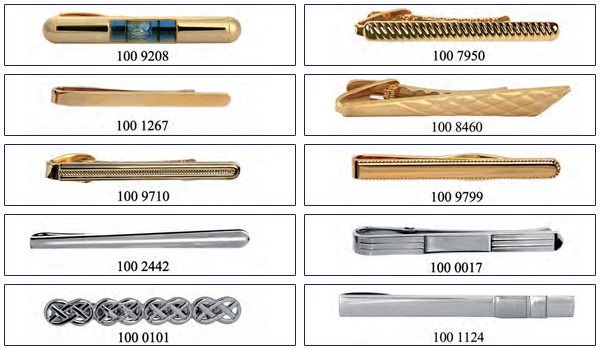 Our originally designed Tie Bars are either gold plated or rhodium plated. They are created by craftsmen to the highest specifications of quality and finish, to ensure that you can offer a great range of gift ideas for men. We can supply them individually boxed with your company logo.